Our flagship white wine is a perfect fusion of Chenin Blanc, Chardonnay & Viognier. It contains a lovely fruity bouquet with hints of citrus and apricots and a distinct creamy palate. 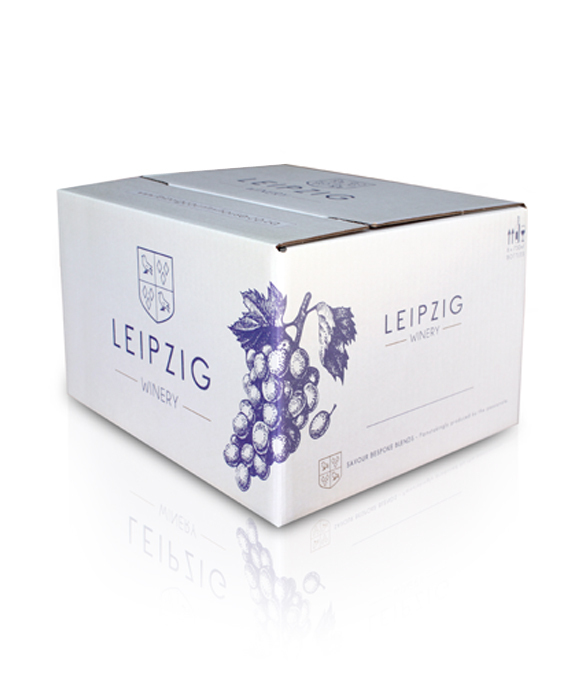 A short story: White Leipzig is a tribute to the original wine that was made in the Century Old Wine Cellar on Leipzig Country House & Winery Farm. 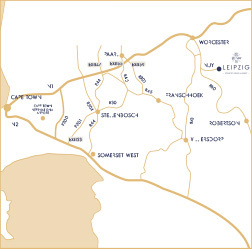 Awards: Gold Vitis Vinifera Award 2017, Winemag Cape White Blend Report 2017 received 90/100, NWC 2018 Double Gold Award. Pair with: Pairs well with white meat and creamy pastas.